Hakone is one of the most famous hot springs areas in the world. 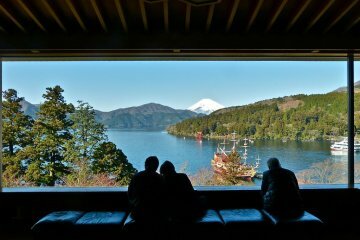 A stunning place, Hakone is surrounded by mountains and Lake Ashi, with Mt. Fuji providing a majestic backdrop. 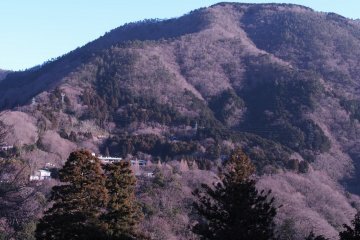 The entire Hakone region is a designated national park, and with good reason. As far back as 1,300 years ago, the area was already a popular hot springs resort area for the rich and powerful. Hakone Yumoto, the traditional starting point for Hakone, is a convenient place near several onsens for you to rejuvenate. Head to Gora, where the Hakone Open Air museum with numerous pieces on display by Henry Moore, Picasso and others are located. Ride the Hakone Ropeway to Owakudani, a fascinating valley with sulfuric smoke constantly billowing. 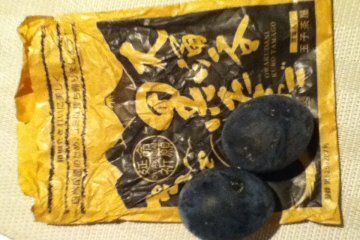 Black-shelled eggs that have been boiled in the waters here are popular, healthy and delicious! Traverse across the vast and blue Lake Ashi, formed 3000 years ago, where beautiful views of Mt. Fuji await. Large, open-air boats whisk travelers around the lake area smoothly. 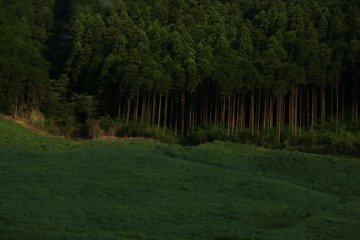 Nearby, Hakone Shrine, surrounded by ancient, towering cedar trees is incredibly beautiful. Head down to Hakone to experience the picturesque beauty and one of the gems of Kanagawa. Cute Hakone restaurant Pan-no-Mimi has hearty delicious food like seafood gratin served in a bread case. Excellent pizza in a trendy venue in Hakone. Your tastebuds will be delighted with the variety of restaurants available at Fujiya Hotel: The Fujiya (French cuisine), Wisteria..
Hoshino Resorts KAI Hakone invites you to their rural, riverside retreat, nestled away in a secluded Hakone valley. KAI Hakone promises.. The ryokan-hotel 'Mount View Hakone' is a great foreigner-friendly accommodation choice in Sengokuhara, close to popul..
Eerie days in foggy Hakone...so beautiful! The story of a spontaneous day trip turned disaster. Follow 20 minute trail around Buddhist statues carved into natural rock at Moto-Hakone and imagine yourself an ancient traveler..